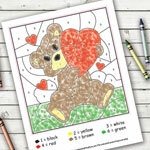 As the 31 Days of Love series continues, we bring you today some LOVELY Valentine’s Day colouring by numbers pages. 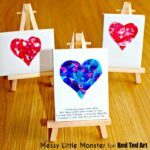 My kids ADORE doing these and it is a great way to reinforce their number recognising skills (especially for my little one!). 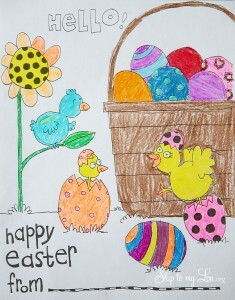 This is colouring page would be lovely for Easter too! 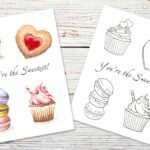 I am Andreja and I write over at Itsy Bitsy Fun where I share free printables of all sorts – learning, play and fun (and a craft or activity here and there too). 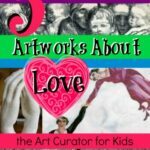 It’s really great to be a part of this series – so many great crafts and activities have been shared to date (and more great ones will follow) that it just has to make your heart flutter a bit. 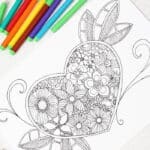 Download your FREE colouring printable here. 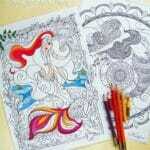 Just print this sheet, sharpen the colouring pens and you are ready to go! 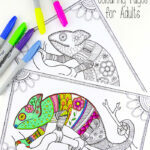 You can even laminate it and use wet erase markers so your kids can color it over and over again and pass it on to their younger siblings or friends next year. 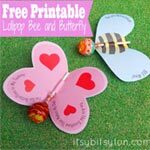 Your kids can have all the fun with these or they can use this as a very special Valentine’s day card to give to that one special someone. 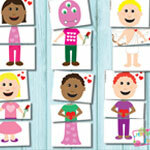 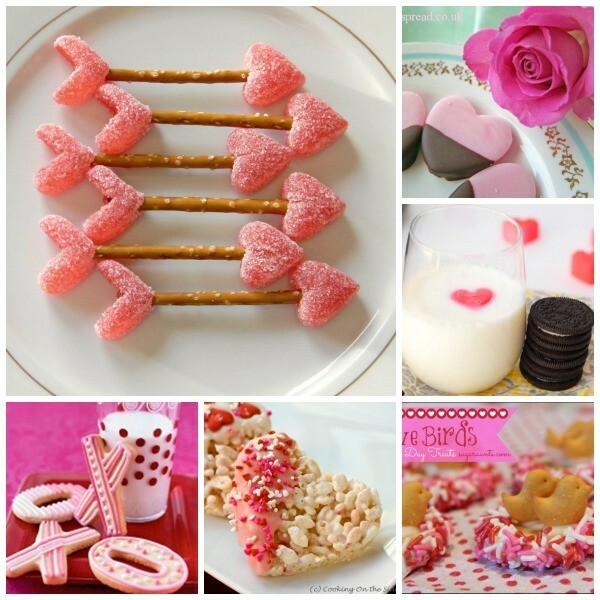 Why not check out these wonderful Valentine’s Day Treats? 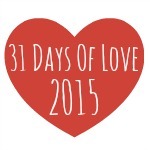 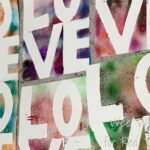 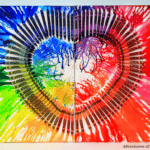 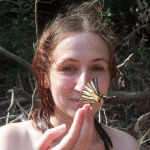 Or browse the remaining 31 Days of Love Guest Posts! 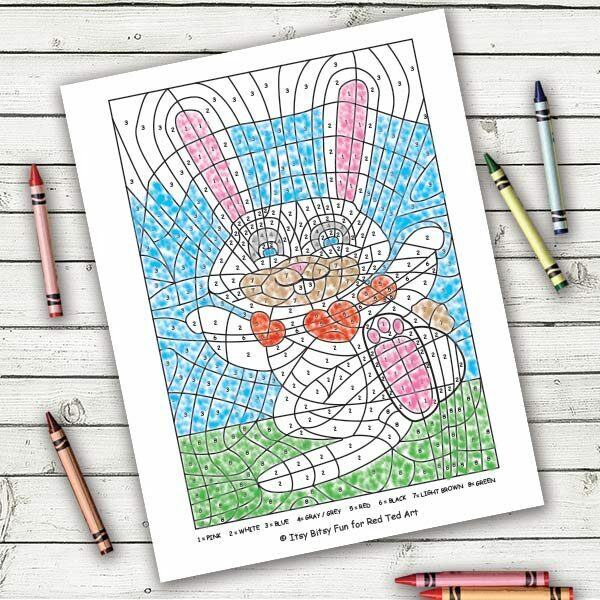 check out this cute Easter Colouring Page!